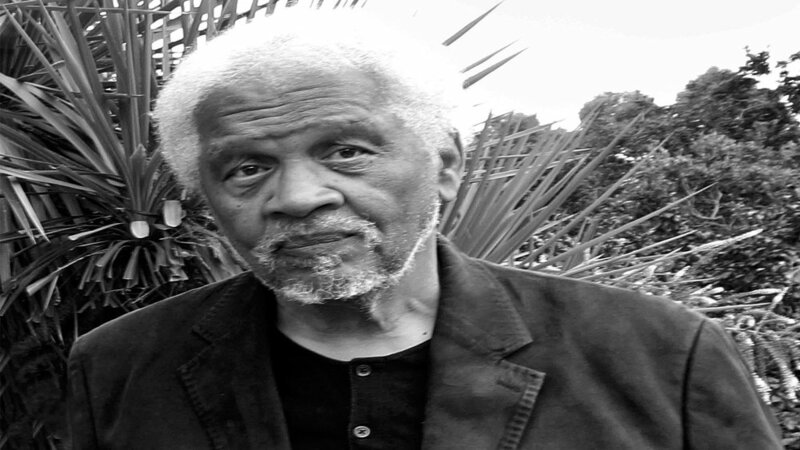 BroadwayWorld.com Newsdesk: “Nuyorican Poets Cafe to Present The World Premiere of LIFE AMONG THE ARYANS By Ishmael Reed”. Miller, M.H. 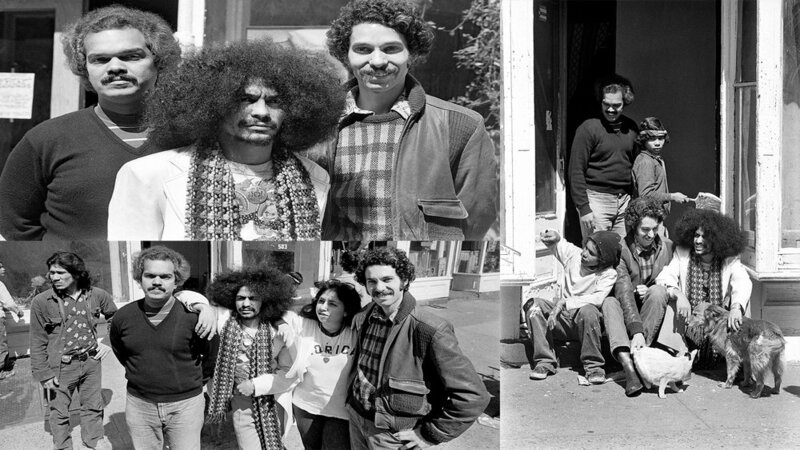 “A Blind Publisher, Poet — and Link to the Lower East Side’s Cultural History.”. Hsu, Hua. “In “The Haunting of Lin-Manuel Miranda,” Ishmael Reed Revives an Old Debate.